The lovely Daintry family came to my studio in Stafford recently for their family portrait session, they travelled down from Stockport so first things first… a nice cuppa !! This particular image was one of my favourites from the session. If you are trying to find that ideal family gift for Christmas look no further !! we can offer this in the form of a gift voucher, please feel free to contact me for further information. 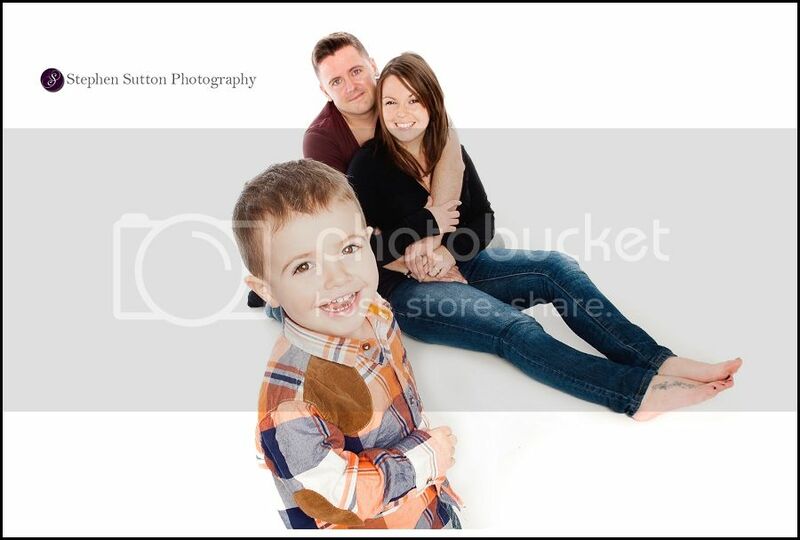 Studio & Lifestyle photography for Stafford and surrounding areas.